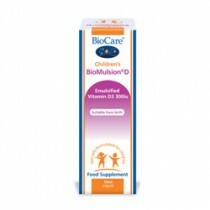 Vitamins for Life supply a range of different health products for a variety of age groups, requirements and even gender. 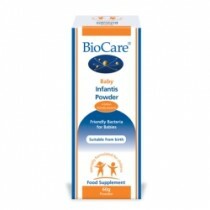 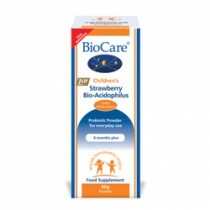 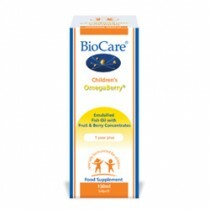 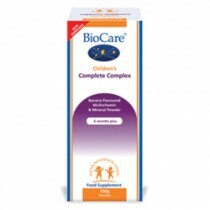 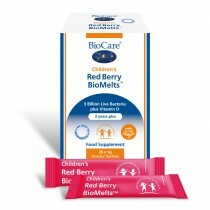 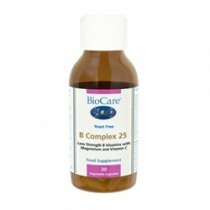 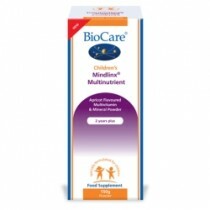 Take for example, our range of children’s health products from BioCare. Our ever growing range provides a selection of vitamins and minerals for extremely competitive prices. 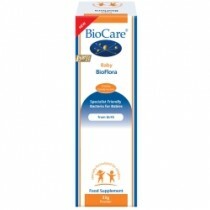 We have a very strict policy on providing you with the best quality products for the lowest prices. 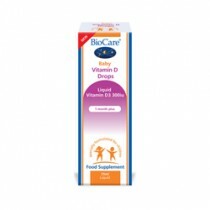 Our children’s BioCare products range in price from as little as £3.32, up to £26.60, which demonstrates the scope of choice you have here at Vitamins for Life.